First, the tropical climate that draws all of the beachgoers, also provides ideal opportunities for enjoyment of all things automotive. Without snow and ice, there is no need to “winterize” and put away that hot rod, classic, muscle, exotic, tuner or other specialty car. There’s also no road salt to risk corroding the undercarriage or body if you drive during the winter. Indeed, the year-round opportunities to get out and drive or show off that prized possession are exciting. Admittedly, it can be a bit on the hot side in the summer, but it sure beats the snow. In addition to the great weather, central Florida has a storied automotive history; its home to historic racing venues, such as Daytona, Sebring, Orlando Speed World, as well as “Big Daddy” Don Garlits’ Museum of Drag racing. Winter Park has its ever-growing Concours d’Elegance. 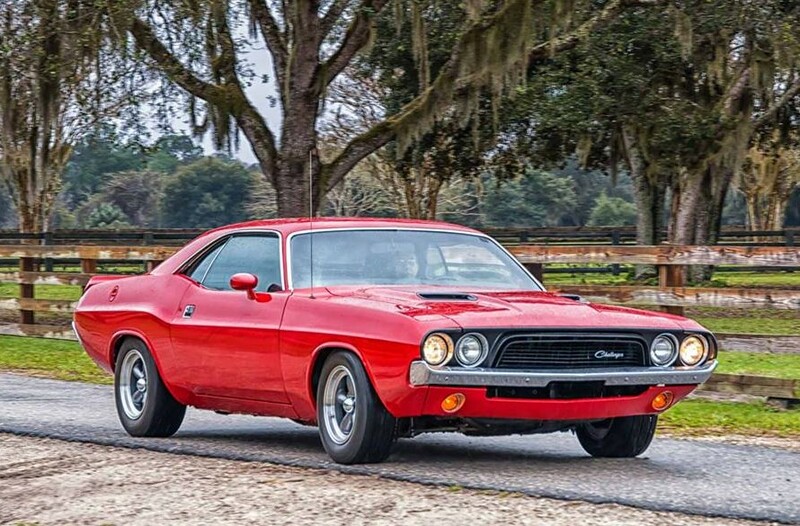 Barrett Jackson and Mecum both hold major automotive auctions. 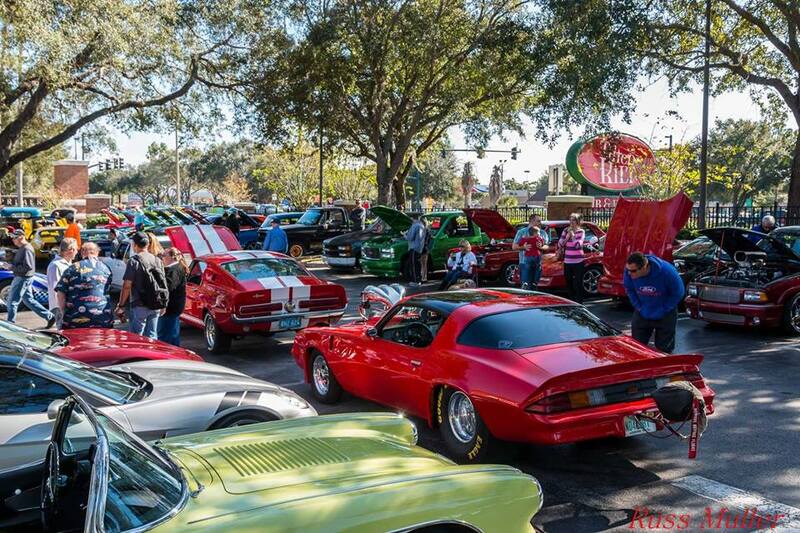 Central Florida has also been a part of a couple Hot Rod Power Tours. There are also amazing annual car shows like the Daytona Dream Cruise, Daytona Turkey Rod Run, which draw thousands of show cars to the area. And, Orlando is located right in the middle of all of it. Central Florida is also geographically ideal. You can drive to either Florida Coast within an hour or two, the highway system makes it easy to cruise just about anywhere, and for people who prefer to avoid the interstates, there are plenty of two-lane back roads with forested vistas or preserve areas to tour through. The combination of weather, history, and geography are part of what makes the Central Florida THE place for gearheads. It’s not unusual to see classics or high performance cars on the daily commute to work. 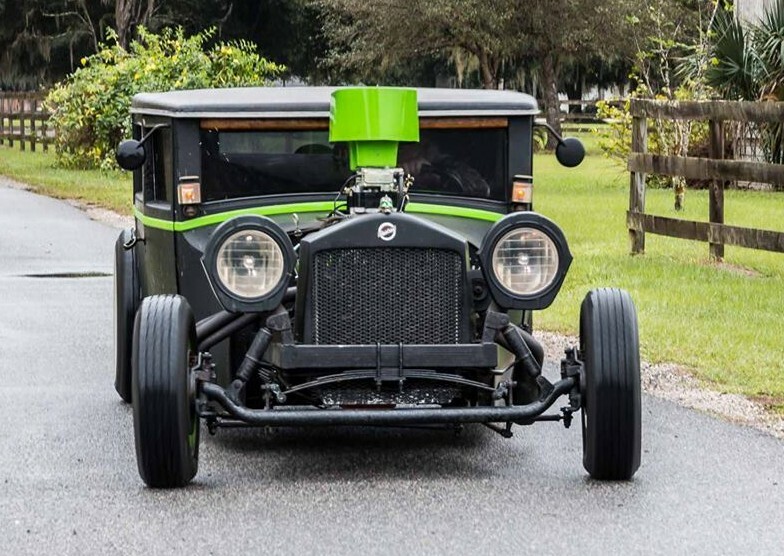 Central Florida’s draw is not a secret; each year from Halloween to Easter, there is a significant increase in the classic cars and trucks showing up at local events. Snowbirds!! Some of our northern friends bring their rides down from as far north as Canada, others leave one or two of their cars stored here for the summer. Some even bring a classic down to Florida, sell or trade it to take something new home, only to repeat the process the following season. And then there are the tourists from all over the world who, in addition to the other draws Florida offers, love cars as much as we do. They often come for weeks at a time, always looking for a show to visit just to see the American classic and muscle cars. The excitement and intrigue of the Europeans love for American cars is vocalized each and every time I meet one. Their car stories are quite different from ours but the passion for motors is just as strong. Some die-hards even rent modern muscle cars so they can participate and not just spectate. What makes the car scene in Florida so unique from other parts of the country is the constant change of vehicles from season to season. Yes, we have seasons. Here in Central Florida we have the summer afternoon rains and the oppressive heat, which may on occasion limit the classics to evening events or the vehicles that have A/C. But, that paves the way for the modern day muscle and performance cars, with tons of horsepower and modern creature comforts to demonstrate that the horsepower wars did not end in the seventies. 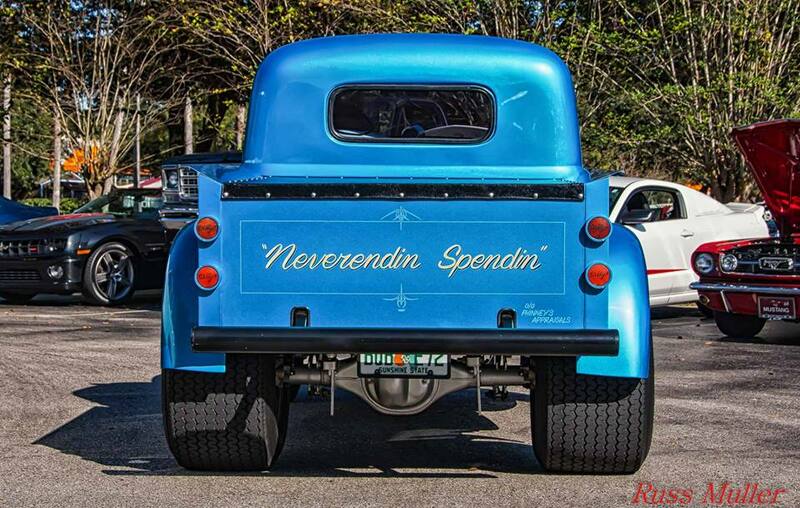 All of this means that the Florida car scene is the place to be with shows, cruise ins, rod runs and racing throughout Florida on virtually every weekend.